Team building provides a chance for employees to come together and share their experiences and expertise. This works best when done at a location away from the workplace. A new environment will encourage new ideas for improving performance and productivity back at the workplace. Encourage all employees to participate in brainstorming sessions irrespective of their jobs because creativity is not based on jobs but rather a person’s own creative thinking. Listen to the views of all participants and appreciate their contribution. This makes employees feel recognized and motivated to come with up with new ideas to solve problems. The spirit of creativity can be sustained by rewarding creative ideas. Rewards don’t have to be money. Words of encouragement and certificates of recognition can do wonders. There are situations where employees may not be able to understand how to make use of their creative minds due to limited skills. 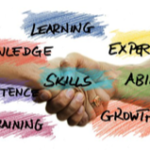 Providing training can help employees understand themselves better and know how to generate creative ideas that could be critical toward improving productivity. 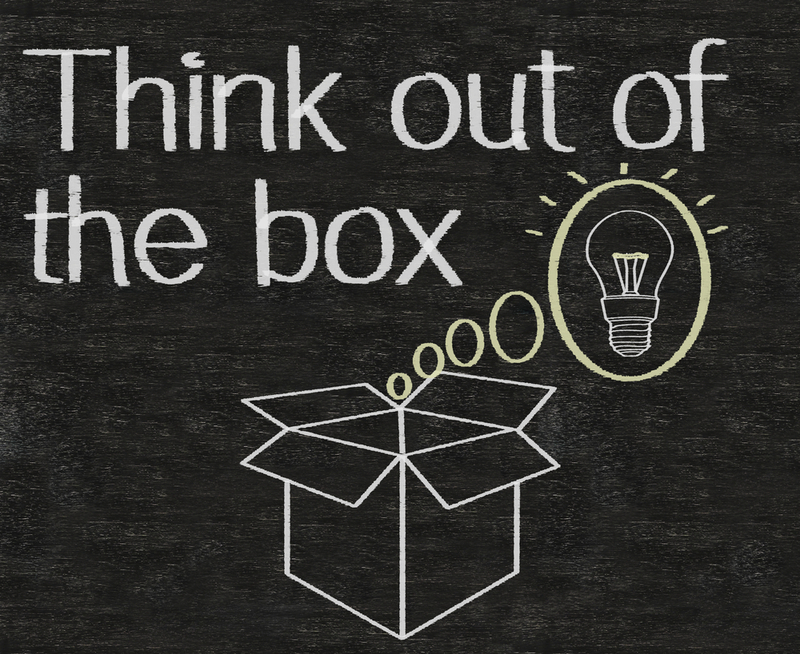 Give your employees the opportunity and ability to be creative, and act on their suggestions when appropriate. 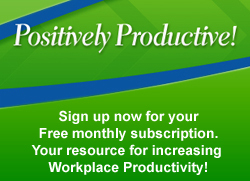 This can motivate your team and make them positively productive. 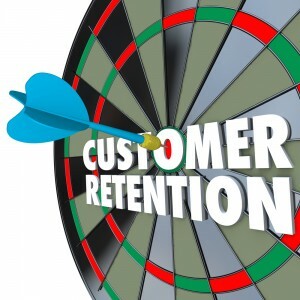 The best way to see your business grow and become successful is by building customer loyalty. Often, managers and business owners focus on gaining new customers when they should be more concerned with ensuring the satisfaction of existing customers. Here are some tips on how you can build and sustain customer loyalty. Many managers and business owners forget that customers don’t just like great customer service, they like companies that deliver consistently great customer service! This means that if customers do business with your company once, they will expect the same level of customer satisfaction when they return six months later. The fastest way to lose customers is to be inconsistent. Frequently reinforce customer service quality standards with your employees. Anyone can chat with customers at their business or on social media. However, it takes a special type of businessperson to really communicate with his or her customers. When you allow employees to take time to get to know your customers individually, your customers will feel appreciated and their loyalty will deepen. 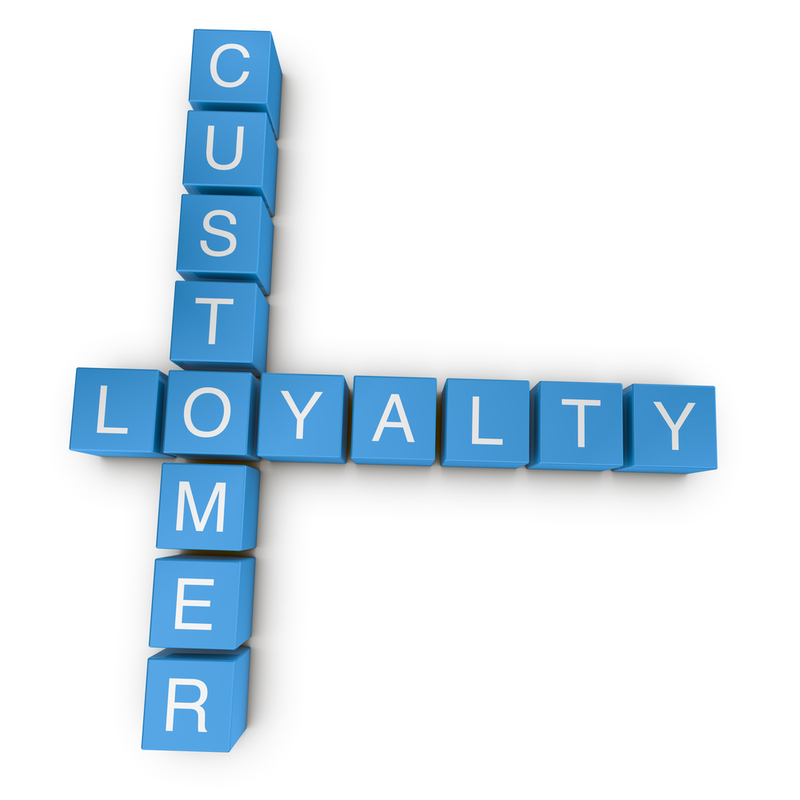 Building customer loyalty is a continuous process. Engage your customers consistently and listen and respond to any questions, inquiries, or concerns. If you can maintain these lines of communication, you will find that your customers stay loyal to your company. As more and more of the working population delays retirement, the odds increase that employees in their fifties and sixties may find themselves being managed by a younger person and feel trapped in an uncomfortable or unworkable situation. There are several important tips to keep in mind for successfully working for a younger manager. When younger managers and older workers are initially paired in a work environment, it’s easy for stereotypes to surface. Younger managers may assume that older workers have less energy and enthusiasm and will refuse to change, while older workers may think young management is too inexperienced. To create a productive work environment, no one should rush into judgment just because of someone’s age. Older workers should refrain from constantly referring to the ways things used to be or how it was back in the old days or making jokes about age differences. Older workers should let younger managers know that they are still eager to learn better, newer, and more efficient techniques for getting the job done. When older workers take the attitude that what’s most important is accomplishing team objectives and doing a good job, they can enter into a partnership with younger managers where everyone benefits. Older workers shouldn’t automatically assume that because of their years in the workforce, they always know best. Focus on showing younger managers that their talents and techniques have proven valuable over time. When older workers show respect for their younger manager’s input and suggestions, a positive team attitude develops that makes it easier to bridge the generation gap. The bottom-line is getting the job done and being positively productive. Need more information on multi-generations in the workplace? Check out my e-book Bridging the Generation Gap. Back in 1906, Italian economist, Vilfredo Pareto, was completing a study on wealth. From his study, he was able to determine that 80% of land in Italy was owned by 20% of the population. At a later point in time, business management consultant, Joseph M. Juran, began noticing a similar phenomenon relating to different parts of the traditional business cycle. He named the phenomenon the Pareto Principle. 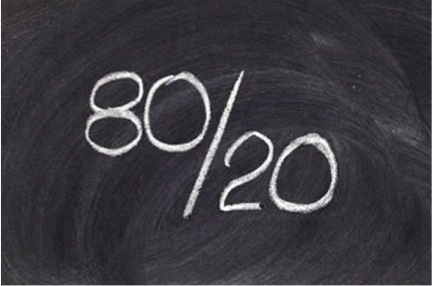 The Pareto Principle is a widely accepted rule of thumb used by managers when viewing business metrics and assessing productivity. In a manufacturing environment, the rule as stated would be, “80% of the items are produced by 20% of the workers.” This means that it only takes 20% of the workers to achieve maximum efficiency and boost production totals. If managers could determine which workers make up the 20%, they could make decisions designed to increase productivity, such as better training for hiring employees and improving capacity. The goal would be to get other workers to the 20% level. A non-manufacturing business could look at the principle this way—80% of the sales are made by 20% of the salespeople. Since each salesperson has the same products and tools to sell, the salesperson’s ability to sell is the critical element. 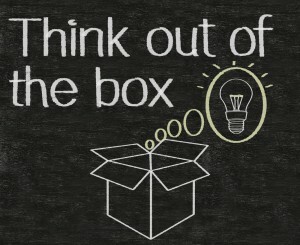 Using the principle, you might want to go out on sales calls with members from the 20% group to identify the unique sales methods they use to create sales. You can teach these methods to the 80% group and create a stronger sales force. The Pareto Principle can be applied to every area where a cause and effect relationship exists. At work, the idea is to always look for better ways to do things. The answers usually lie with the workers who are already doing it right—the 20% that is producing the 80% of the results you need.